Aging could be regulated by the interplay between many different kinds of data-dimensions, all of which provide a fraction of information and dependencies, which must be manipulated in such a way that our evolved internal suicide clock, which is most likely driven by our developmental genes, can not only be stopped but also reversed, because our lives should no longer depend on a kind of evolution, which selects for mechanisms that cause our lifespan to be finite. 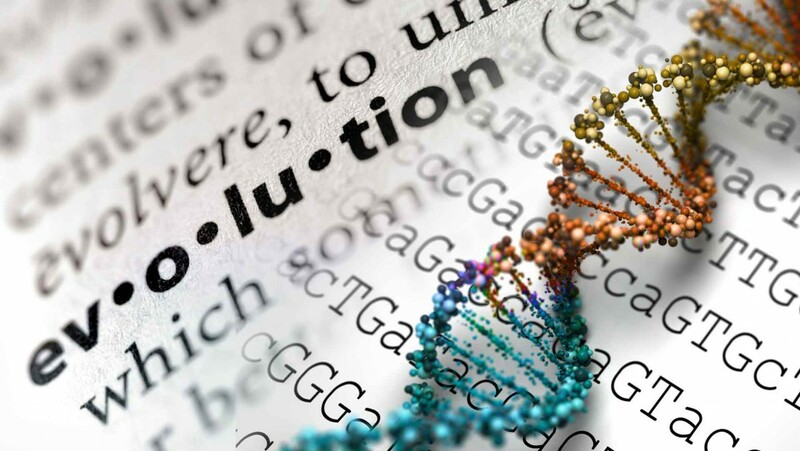 Long time ago, back in the RNA world, evolution could not select against an individual RNA strand without adversely affecting its replication rate. Because back then, everything, which helped the RNA strand to withstand degradation and stressors, also helped its replication. Hence, there was no distinction between the individual and the replication-relevant material, since both were exactly identical and therefore, they could not be separated. But now evolution can select against individual parents without adversely affecting any relevant aspect of replication. As long as the entire individual was completely composed of exactly the same matter, which was essential for replication, e.g. an individual RNA strand, there was - by default - no aging at all - but instead - only replication. Aging could only evolve in the protein world because then not all the physical matter, of which the parents consisted, was essential for replication anymore. Only this distinction allowed evolution to select for active killing programs, which are most likely driven either directly by actively programmed destruction mechanisms, e.g. apoptosis, or indirectly by neglecting to maintain, repair and restore essential functions, e.g. chaperone-aided protein-folding, peroxisome degradation, or maintaining the steepness of the needed proton-, salinity-, ion- and nutrient-gradients across membranes because our evolved in-built suicide clock killed faster than those life-essential processes declined enough for posing a threat on life. The life-cycle, i.e. the time span from birth to death, seems to be very similar to the cell cycle because it appears to consist of long phases of relative stability and little change interrupted by short periods of rapid changes, which can be as drastic as metamorphosis in species, like worms or frogs, but which nevertheless can be found to a lesser extend in all species. The periodic interval pattern of changes is too similar across members of the same species to be solely the result of the much more randomly acting wear and tear process alone. Women, for example, lose their ability to have children between 50 and 60 years of age. This low variation makes it impossible for this loss of function being caused by wear and tear alone. The same applies to the lifespan. Its variation between members of the same species is way too small for claiming that its length is determined by wear and tear alone. Therefore, I believe that it is likely that there is actually an actively regulated and well timed transition mechanism, which works similar to cell cycle checkpoints, from old age into death. Such kinds of questions are of interest to me and they keep crossing my mind when analyzing time series datasets because they could help to elucidate the mechanisms of aging. And we must understand them before we can effectively disrupt them. We need to start thinking about initiating mechanisms similar to targeted and directed, i.e. intelligently designed and goal-driven evolution, which is aimed at maintaining and restoring all life-essential processes or substituting them accordingly, if they cannot be maintained in the way they have initially evolved. We need to become fast enough that - if we see a particular approach to fail - we'll still have enough time for quickly developing much better alternatives for preventing the otherwise unavoidable -seeming aging-induced decline, which would inevitably kill us.